Sunningdale is one of London’s premier neighbourhoods. This neighbourhood offers a mix of upscale condos, custom built homes, and some of the best curb appeal in the city. 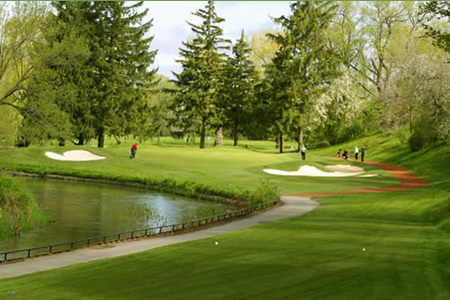 The area is also home to one of the most prominent golf courses in South West Ontario, Sunningdale Golf and Country Club. Sunningdale is an executive neighbourhood. It is close to many amenities and has some of the cities best schools. 4,015 people live in Sunningdale, 32 percent more than in 2006. 80 percent of the 1,400 households are homeowners.